At its height, Rome was the centre of the most powerful ancient civilisation the world has ever seen, ruled by some of the greatest emperors in human history – and fortunately for visitors, much of the grandeur and romance of this storied republic and empire has been preserved. Stroll along the Spanish Steps, pose beside the Colosseum, or linger beneath Michelangelo’s paintings in the Sistine Chapel – with so many famed and iconic sights to see, visiting this vibrant, bustling city is a rewarding experience. To help you plan a fruitful trip to Rome and experience the very best of Rome in 72 hours, here’s a suggested itinerary. Begin your day bright and early at the Colosseum – as Rome’s most famous sight, this ancient amphitheatre gets crowded quickly. You’ll get the best views and selfie opportunities if you are in as soon as it opens at 8.30am. 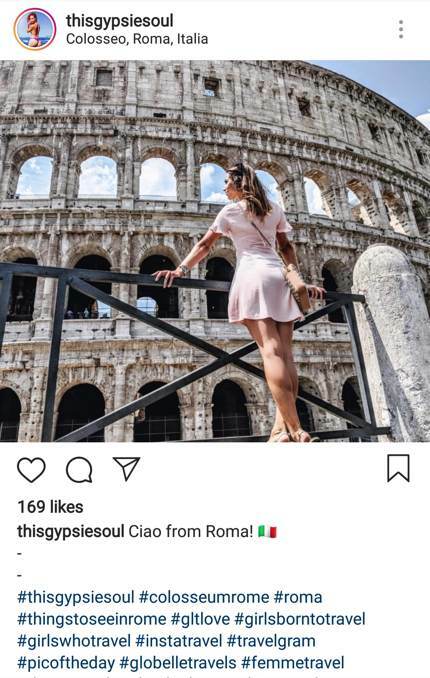 After you’ve seen the Colosseum’s interior, you can use your ticket to access the Roman Forum (8 minutes’ walk away), where thousands of years of history are evidenced in the ruins of ancient government buildings and places of worship. From the Roman Forum, stroll down Via dei Fori Imperiali, past the imposing Altare della Patria which locals call the “wedding cake.” Although many Romans think the monument (dedicated to the first king of unified Italy) is over-elaborate, don’t let that stop you from snapping some pictures. From here, it is a short walk to the Trevi Fountain. You may want to join the crowds and toss a coin into the fountain using your right hand over your left shoulder. After another selfie, walk 8 minutes to the Pantheon, Rome’s best-preserved ancient monument that was once a pagan temple and then a church. Then continue walking to Piazza Navona where you will find famous constructions by Rome’s most loved Baroque architects and rivals, Bernini and Borromini. Spend your evening in Trastevere, an up-and-coming neighbourhood on the banks of the Tiber River. 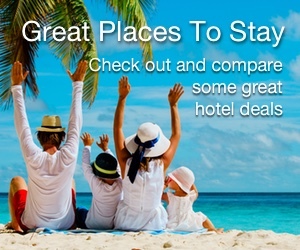 Here, you can escape from the crowds into any number of hip and trendy bars or trattatorias. 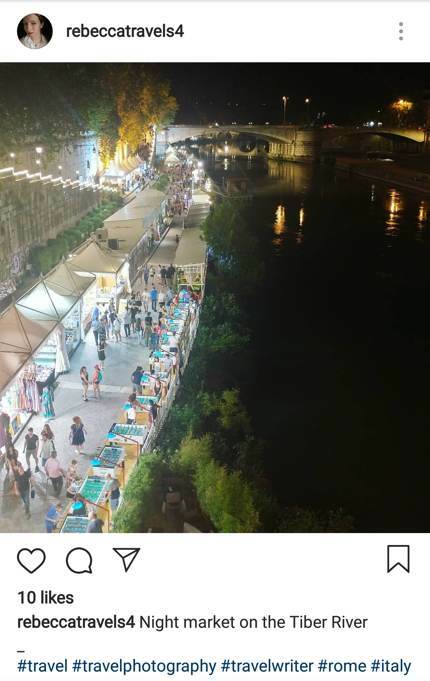 If you visit in the summer, the Riverside Night Market is a must – stroll with the locals between the fashion and street food stalls, cocktail bars and live music performances. No visit to Rome is complete without a trip to the Vatican. 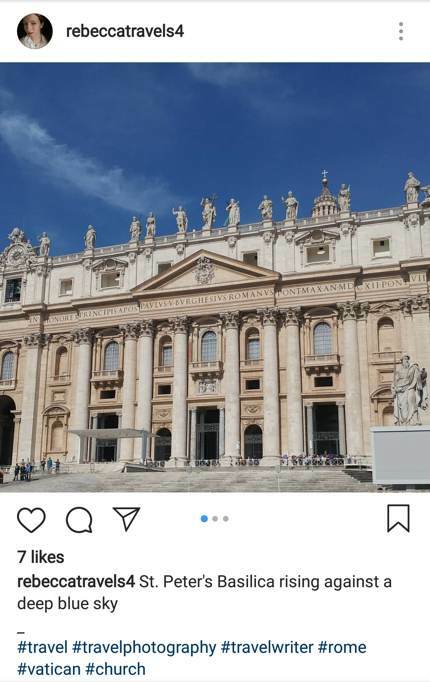 Smart sightseeing means beginning your day at St Peter’s Basilica at the opening time, so you get in before the queues become long and cumbersome. Plan time to climb to the dome as well – expect small, steep staircases but the sensational views over Rome make up for the workout. 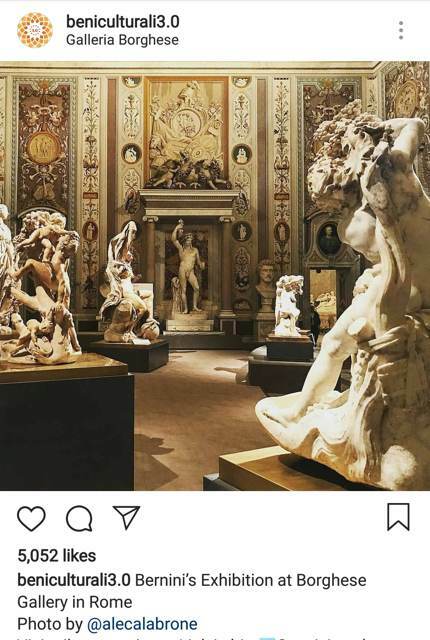 To get to the celebrated Sistine Chapel, you have to enter through the Vatican Museums which are filled with an enormous array of art and sculptures. Here you’ll find the finest surviving Greek statues, gorgeously crafted tapestries and the works of such greats as Raphael. Of course, the star of this chapel is Michelangelo’s depiction of The Creation. After a full day at the Vatican, you’re probably exhausted so cross the river and escape to Giardino degli Aranci, aka the Orange Garden. This peaceful corner offers excellent views of St Peter’s dome and the city. One of the greatest collections of paintings, sculpture, and classical antiquities in Rome is at the Borghese Gallery, begun by Scipione Borghese in the 17th century and still housed today in the Villa Borghese. 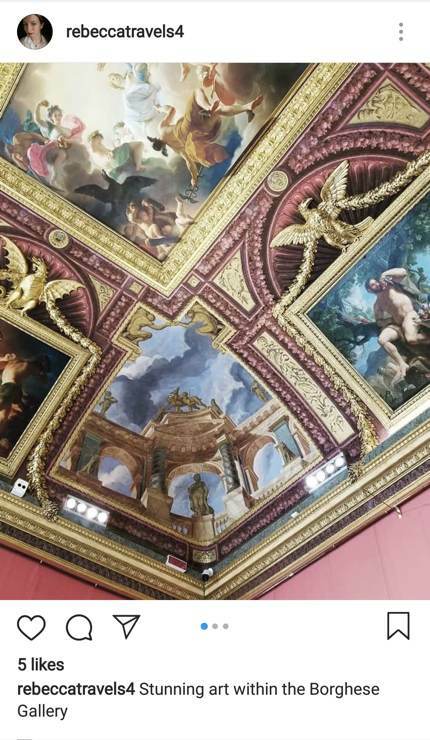 To get in, you must reserve a spot in advance and you are allowed two hours to wander the rooms packed with eminent works by Bernini, Caravaggio, Raphael, and Titian. 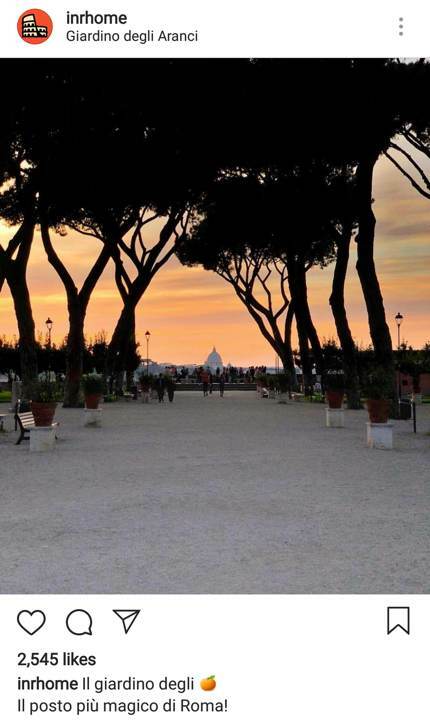 The Borghese Gallery stands within the gardens of Villa Borghese Park, and after exiting the museum, you can walk southeast through the park on the Pincio Promenade, a tree-lined esplanade leading to a scenic city overlook. From there, it is a short walk to the bustling Spanish Steps, where street vendors hawk their fares and tourists pose against the stairway. Shopaholics take note – scattered along the roadways near the Spanish Steps are numerous international stores as well as local shops. Pick a lovely leather handbag or belt as a souvenir if you like. After some shopping, head to Mercato Centrale Roma and indulge in classic Italian dishes like Trapizzino (trademarked triangular pizza), pasta and gelato from its 18 food shops. 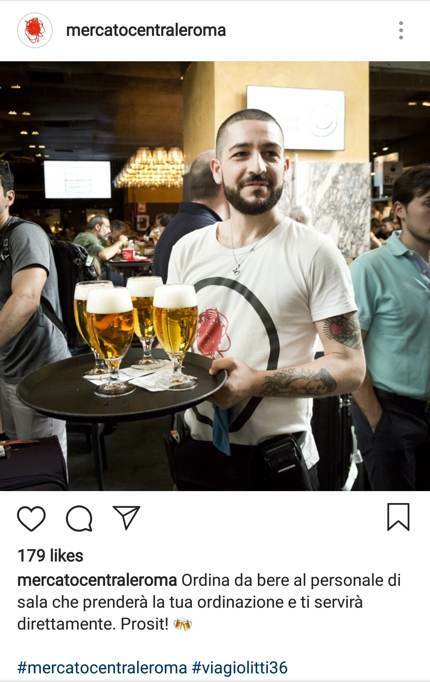 If you want to splash out, the second floor within Mercato Centrale Roma houses La Tavola, il vino e la dispensa, a restaurant by Michelin Starred Oliver Glowig. You can read more about Mercato Centrale Roma here.